After a savage attack in university, Kira Summers fled to the safety of northern Canada and her work as a polar bear scientist. But when her whistle blower brother dies in a mysterious car crash, she must return home to bury him and pack his belongings. Unaware she’s carrying explosive evidence someone’s willing to kill for, she has no choice but to rely on the one person she never thought she’d see again. 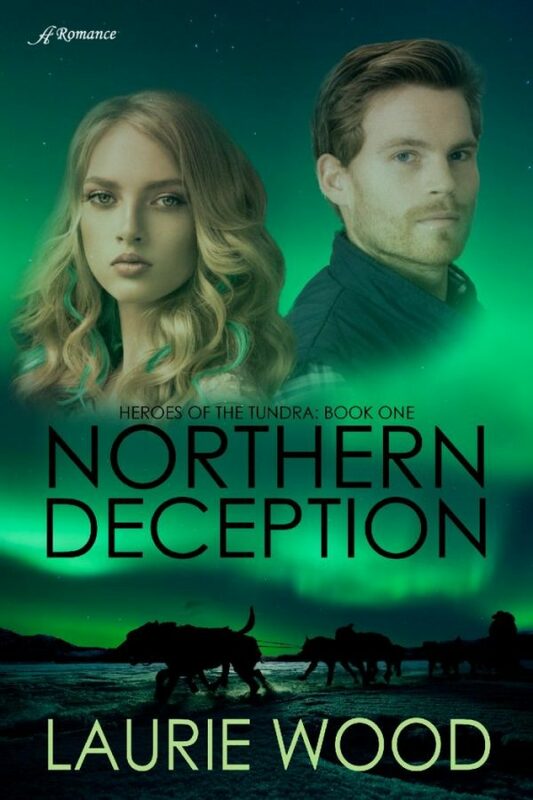 I received a pdf copy of Northern deception for free in order to share my thoughts. I loved Northern Deception! I’ve always loved reading about places that are really remote and really cold. Weird right? It’s like a dream of mine to live way out in a tiny Canadian or Alaskan town. But it’s like a pretend dream. I don’t REALLY want to live there because I would go nuts and freeze! I already can’t stand late fall/winter in Ohio. How do I think I’d survive? But ever since I was a little girl and read The Long Winter, I’ve loved thinking about it. I still like watching reality television shows that are either in Alaska or Northern Canada. Any way….all that to say the setting of this book is right up my alley. The characters in this book are ones you’ll fall in love with….Kira, Lukas, Ruby, Sophie….even the minor characters are great…well not the bad guys. But, you probably won’t be able to figure out who the bad guys are…at least not all of them…until close to the end. Kira’s job is so cool. She’s a polar bear scientist. While I like looking at polar bears, and stuffed polar bears are awesome, living in a place where polar bears roam around and working with them…not so much. And some of the events in the book convince me even more that I’d never make it way up north among the polar bears…or grizzly bears (no, they aren’t in the book, but they are up there somewhere). Northern Deception really kept me reading. I couldn’t read it before bed because I’d want to keep reading, and then I’d be crabby the next morning. Don’t start it until you’ve got a lot of time to sit and read! You won’t want to put it down once you start! I give this five big stars! Laurie Wood has followed her RCAF serving husband across Canada, raising their two special needs children to adulthood, and “keeping the home fires burning” while she began her writing career. 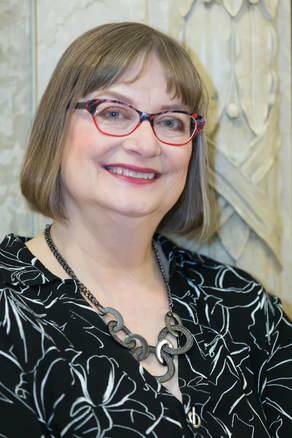 She’s a member of Romance Writers of America, where she’s been a finalist in several prestigious contests, as well as American Christian Fiction Writers. She writes romantic suspense and historical novels. The design of the cover is beautifully designed, and makes the book seem mysterious. It was so good! If you don’t win, I HIGHLY recommend you buy the ebook! This book sounds great! I love the cover! I like the cover. The shades of green are very pleasant and inviting.